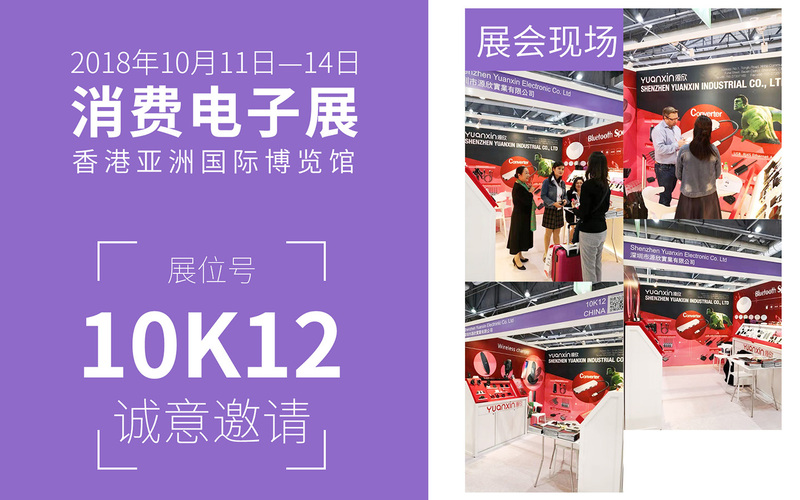 The world's largest electronics procurement exhibition - "Global Sources Electronics Exhibition" will be held at the AsiaWorld-Expo in Hong Kong on October 11, 2018. Yuanxin Industrial will bring the latest products of 2018 to 10K12, welcome to visit us ! 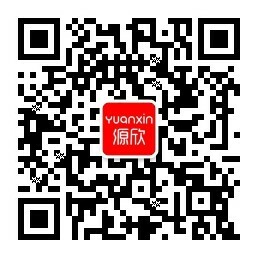 Thank you for your follow with interest in Yuanxin Co., we will provide you with fresh market news and industry information, as well as our new product information and promotions. Can the USB HUB charging for mobile phone?